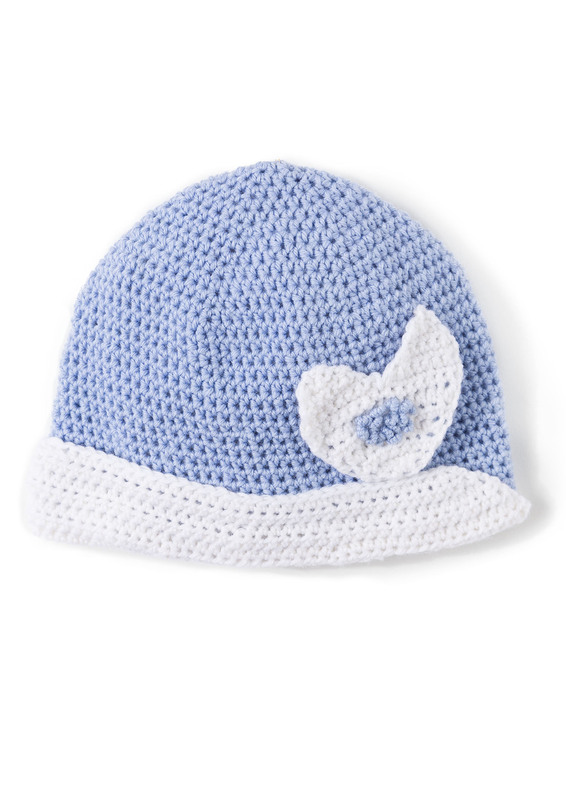 This darling crocheted baby hat features a contrast turned back brim and a heart appliqué with an embroidered detail in the center. This easy project can be made from Baby Smiles Merino Wool, Baby Smiles Bravo Baby 185, or Baby Smiles Cotton. 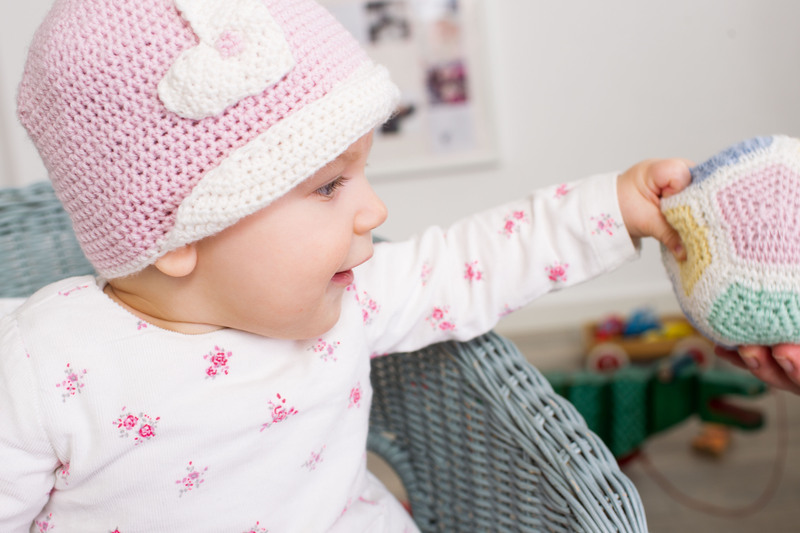 All Baby Smiles yarns are designed to be extra soft on your baby’s skin, chemical free and easy care, and all come in a great range of colors. In three sizes to fit preemies to toddlers.